What an excellent story. I thought this would be my first reading of it, but as the travellers arrived back in the past, the description of the metal walkways immediately threw images into my mind that assured me I’ve either read this story before or seen pictures depicting the events. Either way. Ray Bradbury has an interesting style of writing, building images upon images to create a sense of (for example) just how large a T-Rex is. I was drawn into the action with ease, and one really feels for the main character as he realises things are way out of his control. And, of course, the tale devolves from there to a rather terminal conclusion (very well done!). 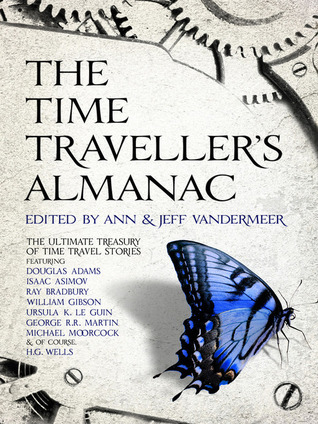 I highly recommend this book to lovers of time travel.